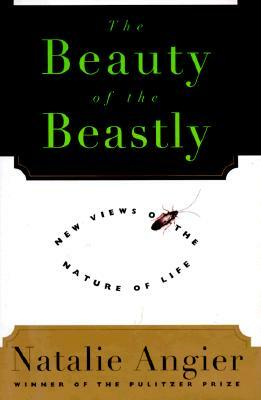 'A mesmerizing personal tour of the evolutionary significance of assorted creatures...'.Nature writing at its nest! 278pp. An, 'as new' copy - bright, fresh and unmarked in a similar, unclipped dustjacket Published at C$32.00. Weight, 450g.